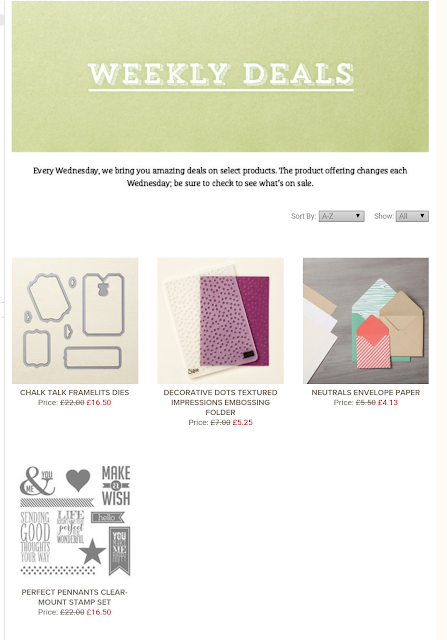 Crafting Alison: Excellent deals thos week from Stampin' Up! 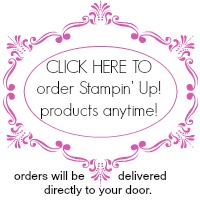 Excellent deals thos week from Stampin' Up! 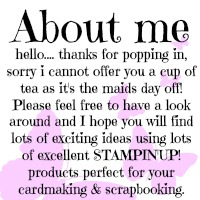 This week Stampin' Up! Have these lovely products at reduced prices. The deal is on until Tuesday. 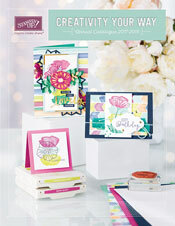 Sale-a-bration is a great time to buy Stampin' Up! 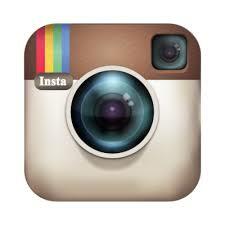 products as uou get a free item for every £45 that you spend. 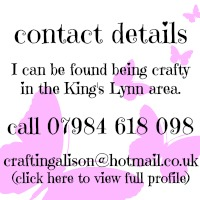 Please contact me if you would like any further information.